Shenseea continues to pile up the accolades. The dancehall diva is currently ranked at No. 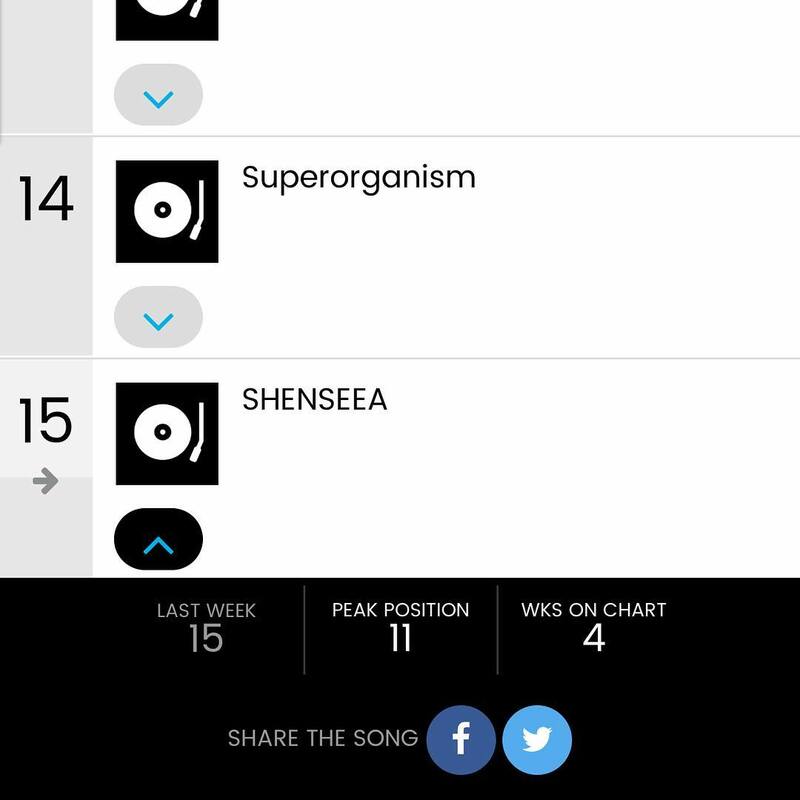 15 on Billboard Next Big Sound chart after peaking at No. 11. The chart features emerging artists who are making serious impacts on the mainstream music scene. 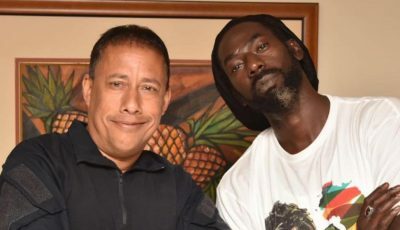 Jorja Smith currently tops the chart which features new artists like EarthGang, J Hus, and Sigrid. 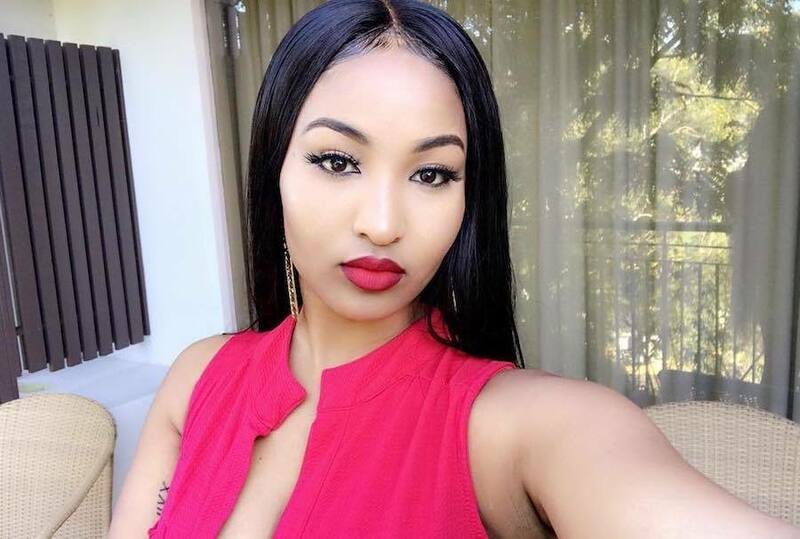 Shenseea made her grand entrance into the dancehall space in 2016 with hits like “Giggle” and “Lodi.” “I know the work soon pay off so I stay working hard,” she said. Aside from being an eye candy, Shenseea has been making a name for herself with her lyrical prowess and versatility. Just last month she released a new reggae-pop single and a new hip hop banger that has been gaining traction and winning her some new fans. She is currently working on a new project that will either be an EP or an album, we don’t have the full details as yet.